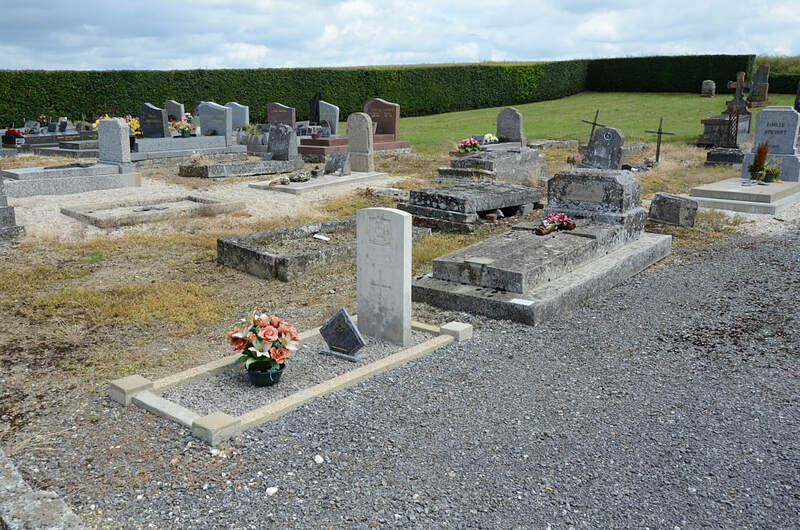 Castres is a village and commune in the Department of the Aisne, a little South of the road from Ham to St. Quentin. 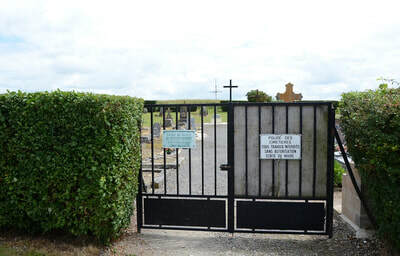 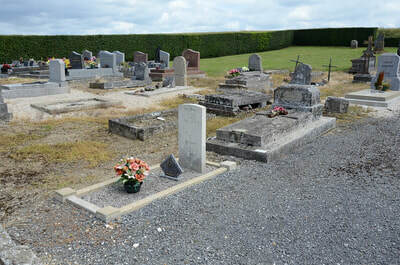 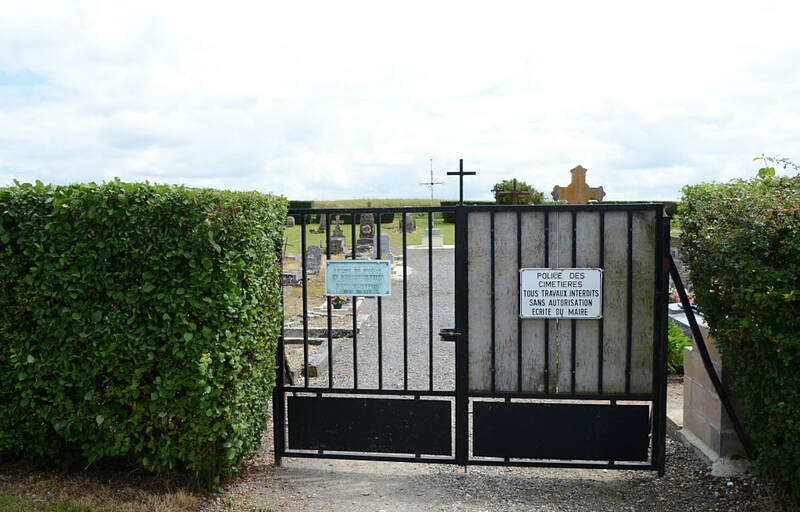 In the Communal Cemetery (on the North, or left-hand, side of the main path) is buried one soldier from the United Kingdom who was killed outside the cemetery gate in the Retreat from Mons. 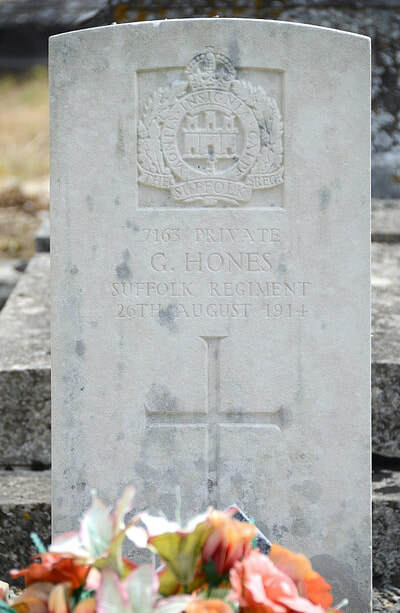 7163 Private G. Hones, 2nd Bn. 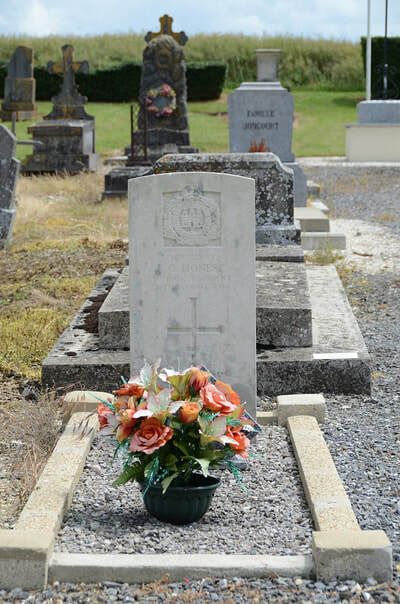 Suffolk Regiment, died 26th August 1944.